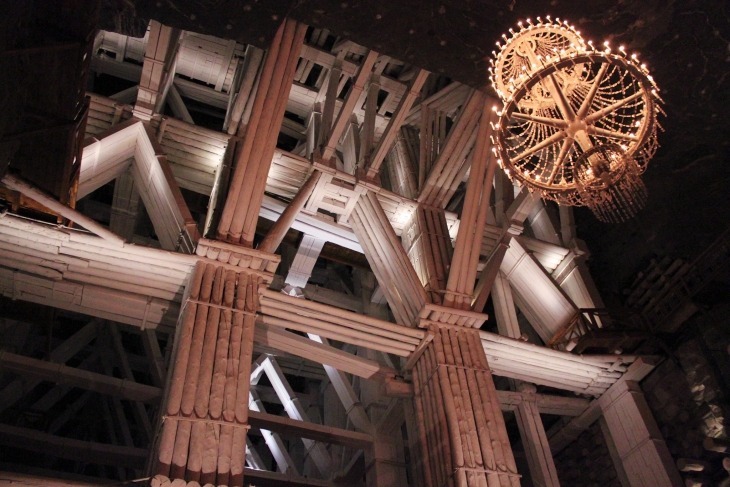 The chapel of Saint Kinga in Wieliczka Salt Mine is one of the wonders of Poland. 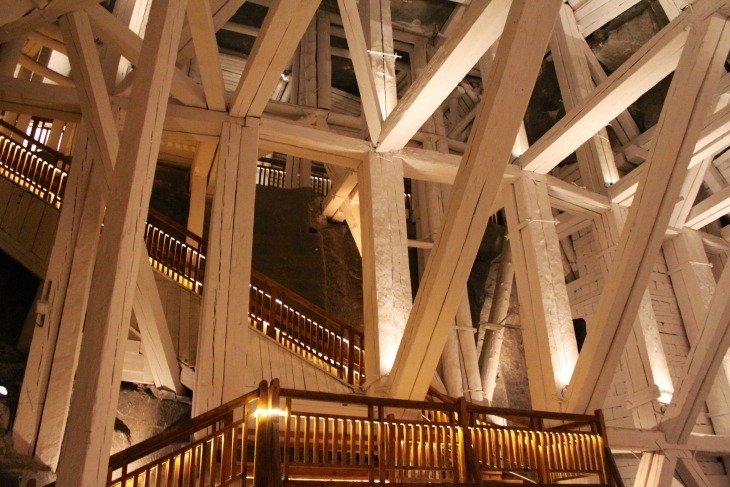 Hand-carved one hundred years ago by a group of highly gifted miners, it is an awe-inspiring thing to behold. 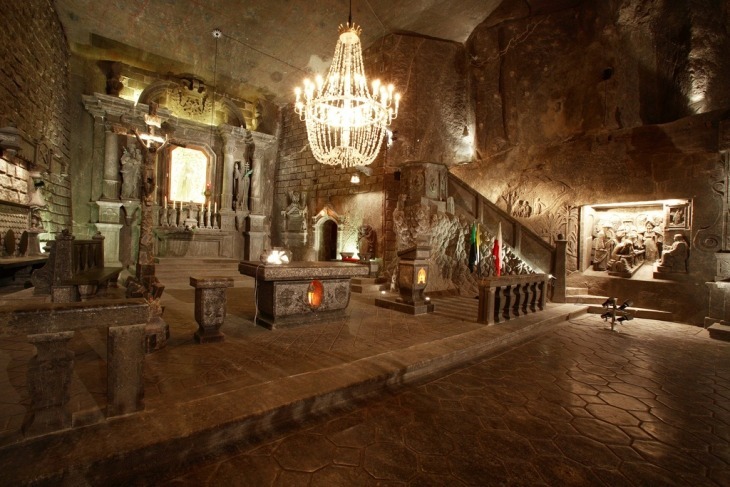 It would be a great shame to miss it if you’re coming to Krakow, and besides, there are many other attractions to be explored here too, including underwater lakes, as well as ancient, smaller chapels – the mines here date all the way back to the thirteenth century. We will drive you direct to the mines, which saves you having to mess around with buses or trains. We will pick you up straight from your hotel. Once there, we’ll see to it that you can join an English speaking tour of the interior. 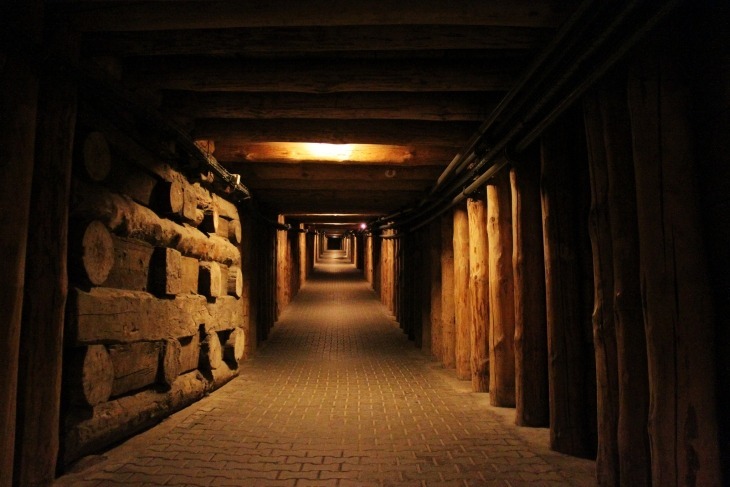 Of course, after the tour of the mines, we’ll drive you back to wherever you would like to be dropped off in Krakow! As always, our tours are original and free of overcrowded buses! We’ll make sure you know all the info and that you won’t miss anything along the way. All of our guides are locals with great personalities and they really know their stuff. They’ll make sure each and every tour is perfect! 8-seater van transport with hotel pickup/drop off, entrance fees included. 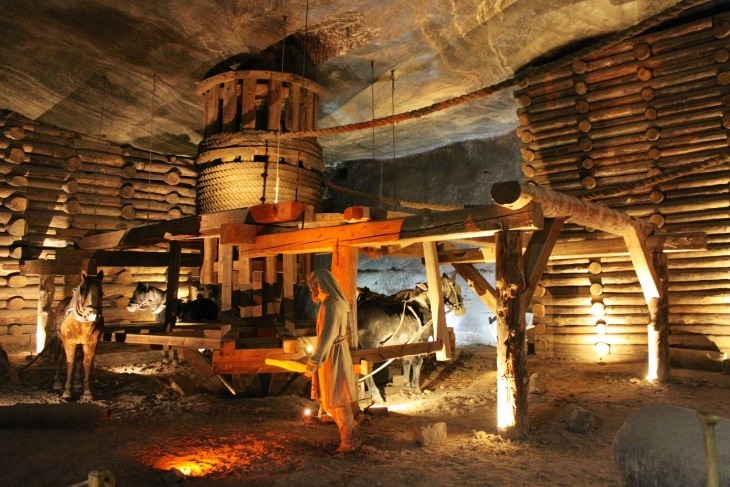 On site join others for larger group tour guided in English by someone licensed directly with the Salt Mine Museum.. Different Tour Times possible – just ask! Minimum of 2 persons per tour. Prices include all entrance fees and taxes. Price provided is for English language tours. For tours in other languages, enquire for availability and pricing. The tour was very well organised. 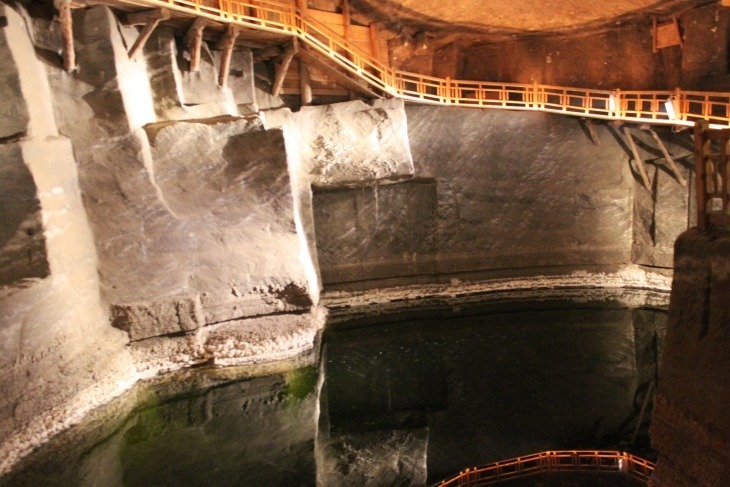 The guide was extremely informed about the history of the mine. She conducted the tour at a well balanced pace to accommodate all levels of walking ability. She was very approachable. Prompt collection. Really nice driver. 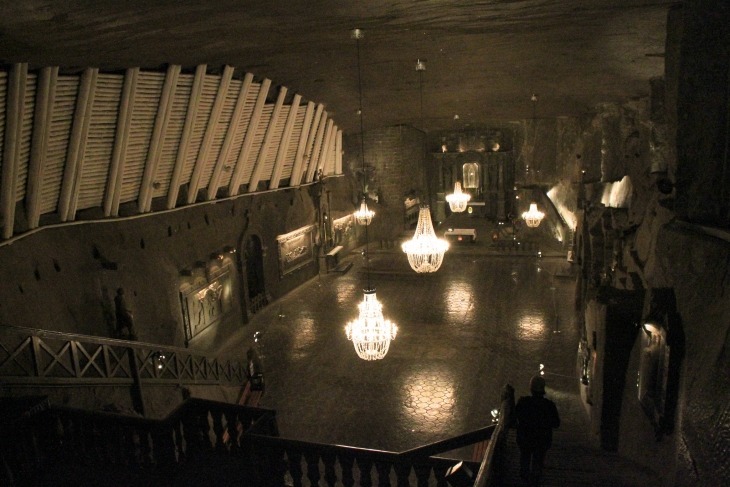 The mines were absolutely amazing. It takes your breath away how outstanding it is, especially the church! Fascinating and interesting place to visit. Guide was very knowledgeable on the history and workings of the mine. 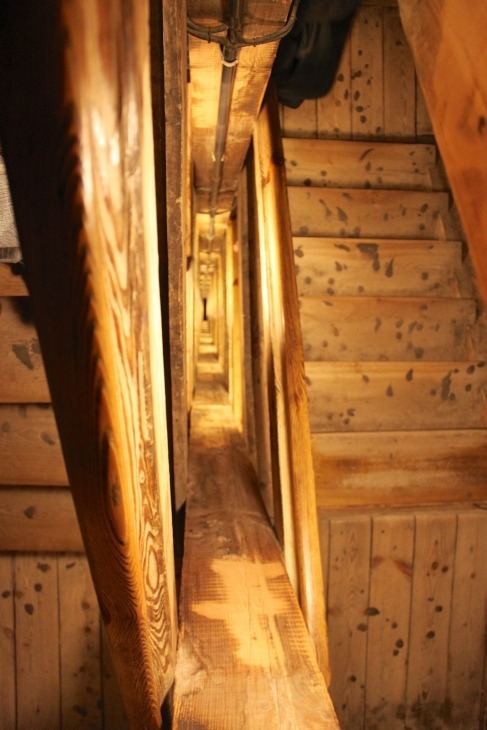 A lot of steps down into the mine (400 initially) which would trouble those with mobility issues although I’m sure they would make arrangements for those with disabilities. Fantastic far better than we thought it was going to be. Amazing ! 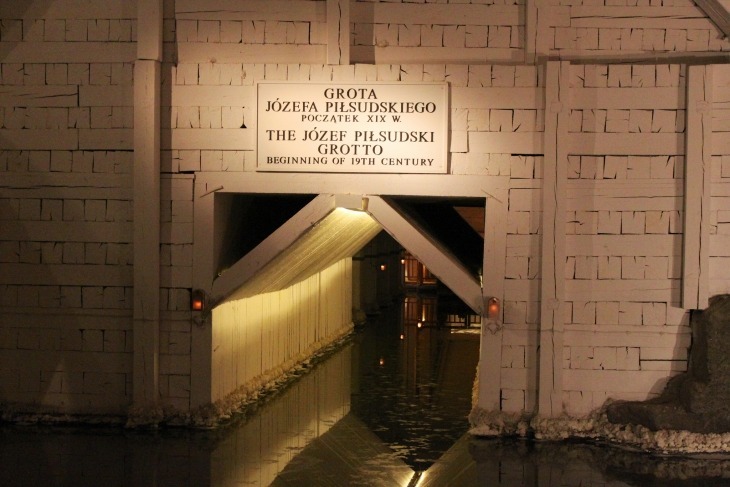 A must visit when you are in Krakow. Great day and very informative. It's not all wodka here!